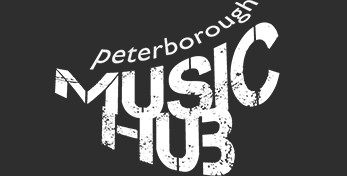 The Peterborough Music Education Hub was established as a result of the National Plan for Music Education and is funded by the Arts Council England. The organisation is dedicated to making an enjoyable and successful music education accessible to all young people irrespective of their ability to pay. The Music Hub also seeks to lift the barriers that arise through language, educational, social or cultural issues. to have the opportunity to progress to the next level of excellence if they wish to. Our Vision and Aims will be delivered through the following Core and Extension Roles.